As a partner in the NSLP, South Western School District is required to follow strict guidelines to be eligible for Federal and State subsidies. These subsidies come in the form of financial reimbursement and donated commodity foods. The district follows the traditional menu planning meal pattern to monitor the daily intake of calories, fats, calcium, iron, protein, vitamins, cholesterol, sodium, fiber and carbohydrate values. We utilize the “Offer vs. Serve” theory to food service. Students must select between three and five meal components each day to meet the requirements of the NSLP. The components consist of: meat/meat alternate, bread, vegetable, fruit and fluid milk. Only the child can decide what to eat on any given day. In order for the meal to qualify, students are required to take a vegetable and/or a fruit. Students may select from the three district wide meals each day. Also, student salads are available as an entree. In addition a wide array of fruit and vegetables are available to complete the meal. As students get older and more responsible, we allow them more liberty in their meal selections. Students at EHMIS can select from pizza, taco nachos, sandwich or entree of the day. We also offer a fresh, made to order sub, sandwich or salad bar that can qualify as part of the meal. Snacks are available at the registers for students who wish to purchase these. All of the snacks offered meet the guidelines of the Wellness policy so they are low in sugar and fats. “Grazeland” is a bustle of activity. Additional meal selections here include: pizza of the day, entrée of the day, sandwich of the day and pasta of the week, There is also a fresh, made to order sub, sandwich or salad bar that can qualify as part of the school meal. Students also have a wider variety of a la carte items to choose from, but as always we strive for the nutrient values of a full NSLP meal. Free and Reduced Price Meal Applications can be completed for the 2017-18 School Year beginning on July 1, 2017. An application can be completed at any time throughout the year if your situation changes. The easiest and fastest way to complete your applications is by logging into Schoolcafe. If you would need a paper application they are available in any school office or from the Food Service Office. School cafeterias must provide substitutions or modifications to children with disabilities as based on a written prescription from a licensed physician at no additional cost. 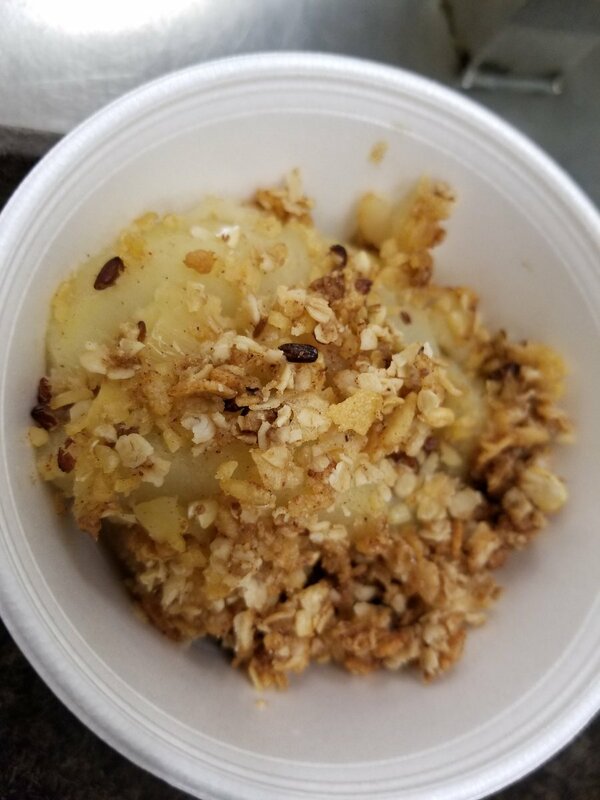 South Western’s cafeterias will also make every attempt to modify meals for students without disabilities but with medically certified special dietary needs. Disabilities may include but are not limited to food anaphylaxis, metabolic diseases, orthopedic, visual, speech, and hearing impairments, heart disease, cancer and HIV. Other special dietary needs will be handled on a case by case basis. A special dietary need may consist of a food intolerance or non-life threatening allergy. All Medical Statements should be directed to the district food services office located at 225 Bowman Road.